Austral Real Estate has launched a new site with a focus on new land estates, house and land packages and display homes in Austral, South-West Sydney. 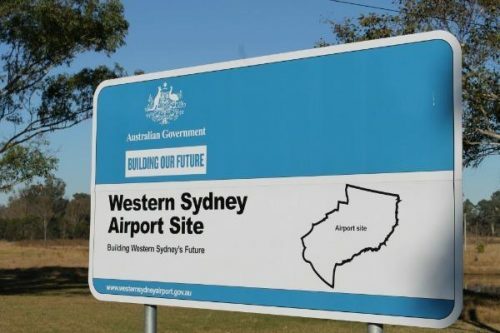 It highlights the benefits of buying property in the suburbs near the new Badgery’s Creek Airport in Sydney. The site explains that it was created to help inform and educate anyone looking to buy property and real estate in South West Sydney. Austral is known for being a hot location with high growth potential, and represents a great market to get into. Austral Real Estate was built with first home buyers, home buyers and real estate investors in mind. What’s more, it includes a section for real estate services to streamline the process of buying Austral homes. The team behind Austral Real Estate says the platform was created primarily with a focus on new land estates that have land for sale. With these options, buyers can either buy land lots or houses and land packages around Austral. Austral is one of the fastest growing suburbs in South West Sydney, and there is high demand for property in the area. In addition to this, the NSW government is planning to deliver more than 17,000 new homes in Austral and Leppington. In addition to this, the popular location is near the Western Sydney Parklands, which is the largest urban park in Australia. There are major infrastructure upgrades both in progress and planned for the future, which means it’s only going to get better to own property in the area. Quick access is also available to the M5 and M7 motorways.